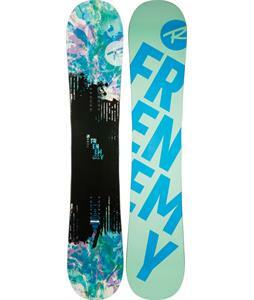 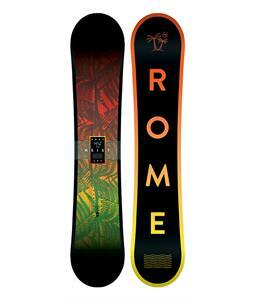 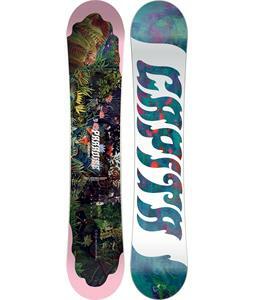 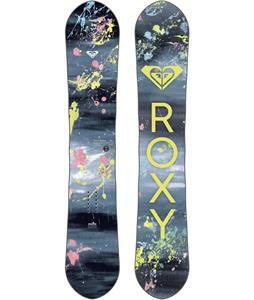 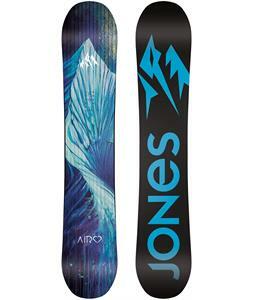 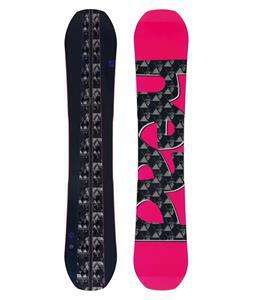 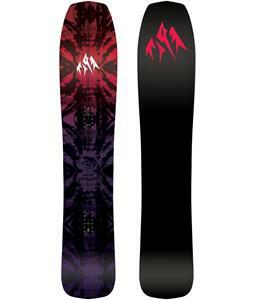 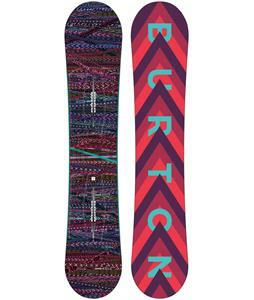 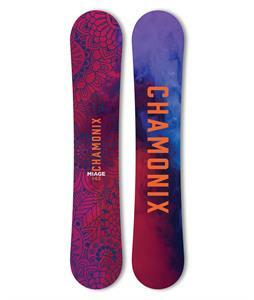 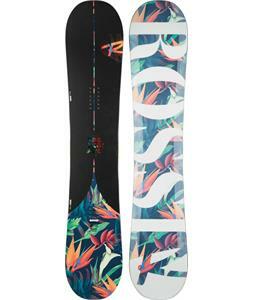 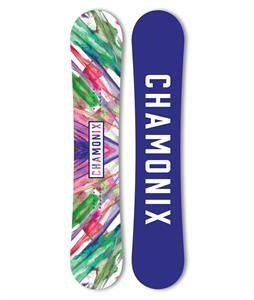 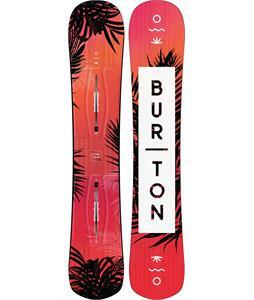 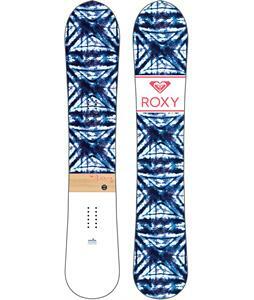 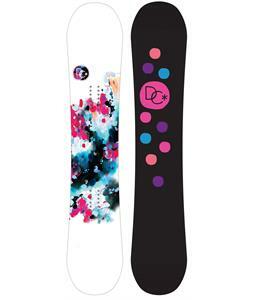 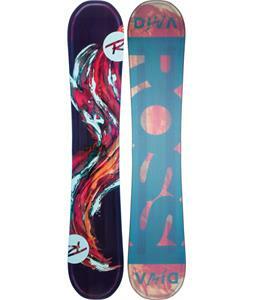 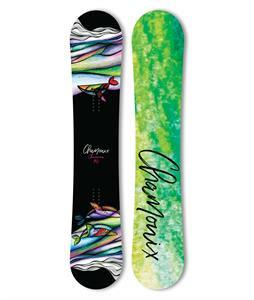 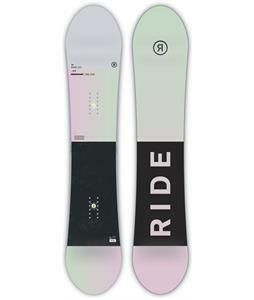 The House Boardshop has the best selection of Womens Freeride Snowboards! 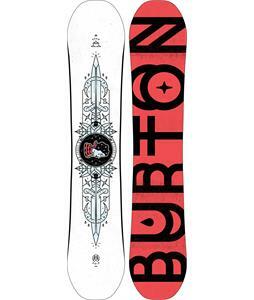 With over fifty available snowboards available from leading brands like Burton, DC, K2, Ride, Roxy and more, our trusted selection has provided customers endless superior selection and savings. 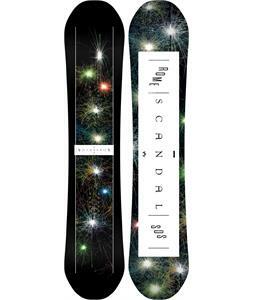 You can save over 30% off today! 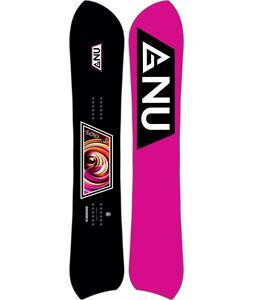 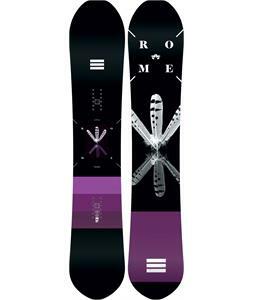 These exceptional Freeride Snowboards for Women are designed with innovative shape and flex to provide consistent high performance. 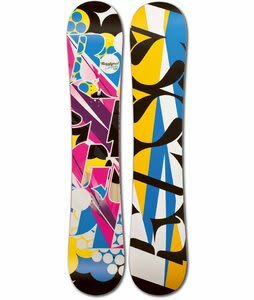 Whether you’re into powder or you’re a full-out groomer, make sure you select the correct Womens Freeride Snowboard that suits your riding style and ability. 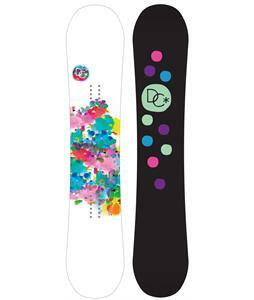 Contact us for any questions, suggestions or comments!